An epic arena tour from the prince of pop! 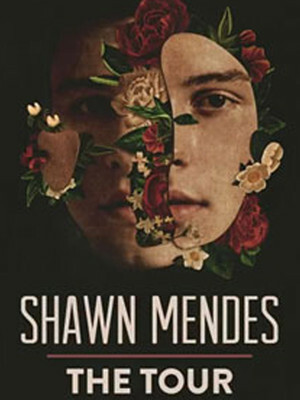 Heading out across the States in 2019, Shawn Mendes presents his self-titled arena tour, Shawn Mendes: The Tour. 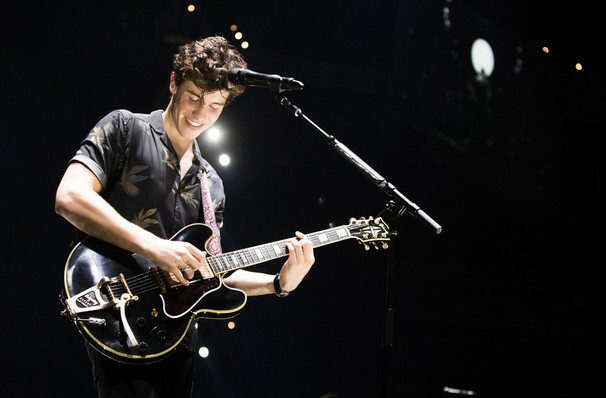 Supporting his latest, and most anticipated, album 'Shawn Mendes' the tour will head out across the globe, setting up shop in the some of the worlds biggest arenas. 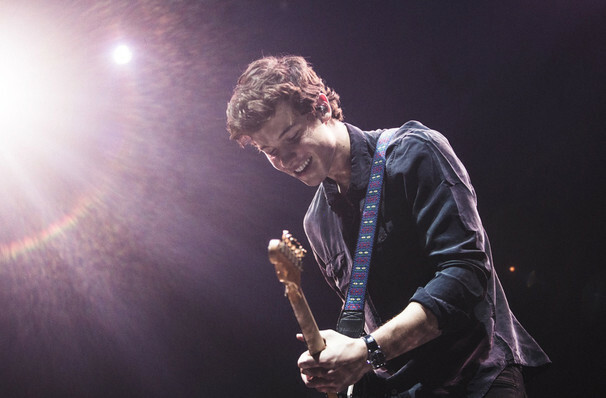 From his debut album 'Handwritten' in 2014 to 'Illuminate' in 2016, Mendes is a constant at the top of the charts and was even included in TIMES top 100 most influential people in the world in 2018. The infectious pop of Justin Bieber meets the DIY style of Ed Sheeran in Canadian singer Shawn Mendes, a teen whose ambitions garnered him a huge online following after posting videos of himself performing popular covers. His folksy, upbeat brand of pop bears a refreshing honesty from someone so young and steers clear of the manufactured pop star formula. Sound good to you? Share this page on social media and let your friends know about Shawn Mendes at American Airlines Center. Please note: The term American Airlines Center and/or Shawn Mendes as well as all associated graphics, logos, and/or other trademarks, tradenames or copyrights are the property of the American Airlines Center and/or Shawn Mendes and are used herein for factual descriptive purposes only. We are in no way associated with or authorized by the American Airlines Center and/or Shawn Mendes and neither that entity nor any of its affiliates have licensed or endorsed us to sell tickets, goods and or services in conjunction with their events.